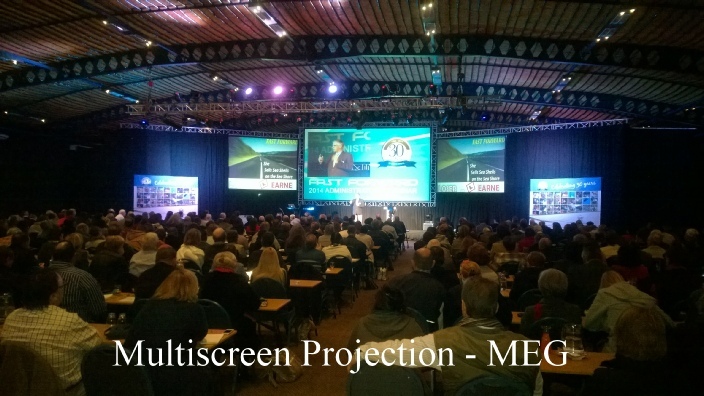 Let your imagination run wild with our media servers and projection mapping solutions taking your event into a whole new dimension. 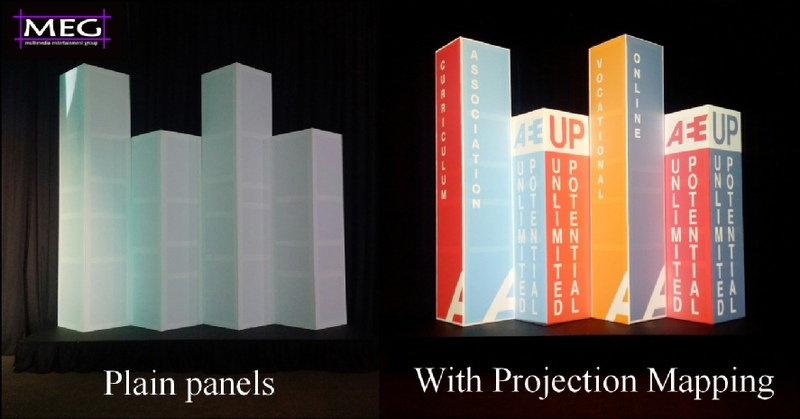 Projection mapping and multi screen presentations allow us to project various images across a variety of surfaces, anything from standard screens to boxes, cubes, buildings or just weird shapes. This when combined with product or event specific animation the sky is the limit for creating a unique and awe inspiring impact for your event.